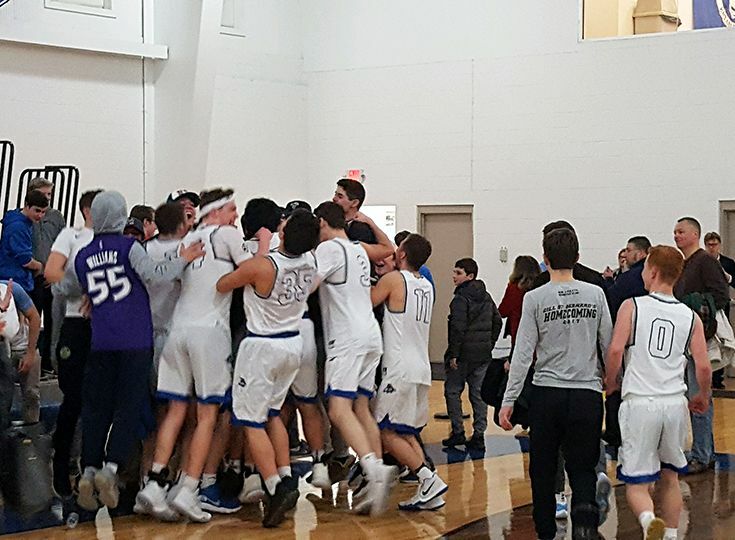 On Saturday, varsity boys’ basketball advanced to the sectional finals of the NJSIAA state tournament with a hard-fought win (50-39) over St. Mary Elizabeth High School. Throughout much of the game, the Knights held only a tenuous lead in the face of tough defense. 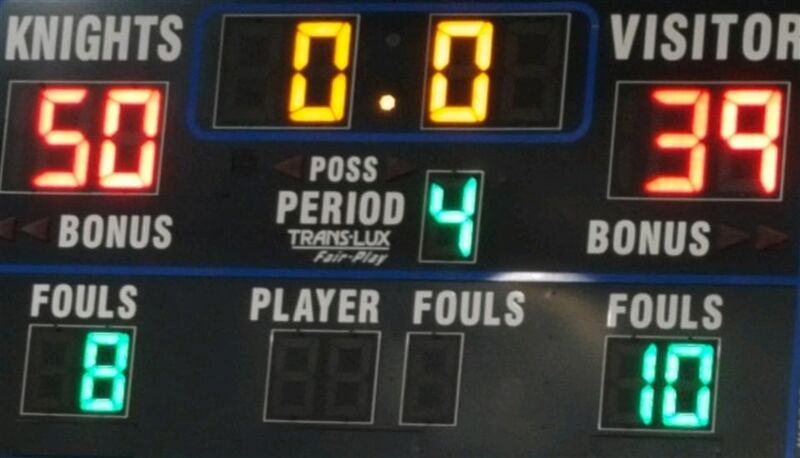 In the fourth quarter, the Knights broke away, notching 23 points to secure the win. Leading the offensive charge was senior Alex Schachne with 21 points and six assists. Senior Will Soucie contributed 15 points and six rebounds, and junior Paul Mulcahy added nine points and eight rebounds. Senior TJ Chaney rounded out the scoring with six points and two rebounds. The Knights will take on Roselle Catholic on Thursday at 8:00 p.m. in the athletic center at Rutgers University. Rutgers University will begin pre-selling tickets online tomorrow. Tickets are $8 for adults and $2 for students. GSB students interested in taking the spirit bus to the game should contact Mike Wendell, assistant dean of student life, for more information.